Mini WRC 2012 for HIRE (RHD), Brand new car in July 2012. 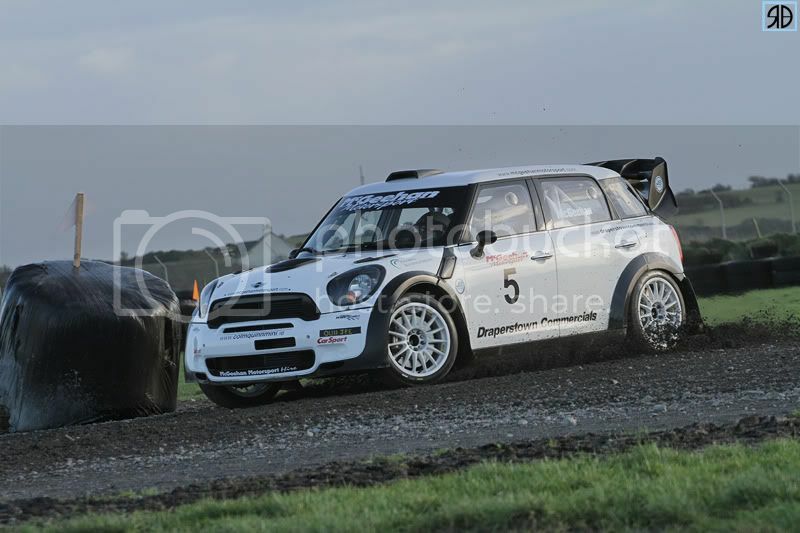 Mini WRC 2011 for SALE or for HIRE (Ex Danny sordo/Kris Meeke), car only done 2 WRC events, Sardegna and Finland. The car completed a full bare shell rebuild to tarmac spec by PRODRIVE in January 2012. The car has since done 5 small rallies since and is working very well with New Engine + Clutch + Gear box and Front Diff 313km All drive shaft + Up Rights + Dampers + Rear Diff 793km all components can do up to 1600km The car is totally immaculate and ready to go with 1 front bumper, no spares. 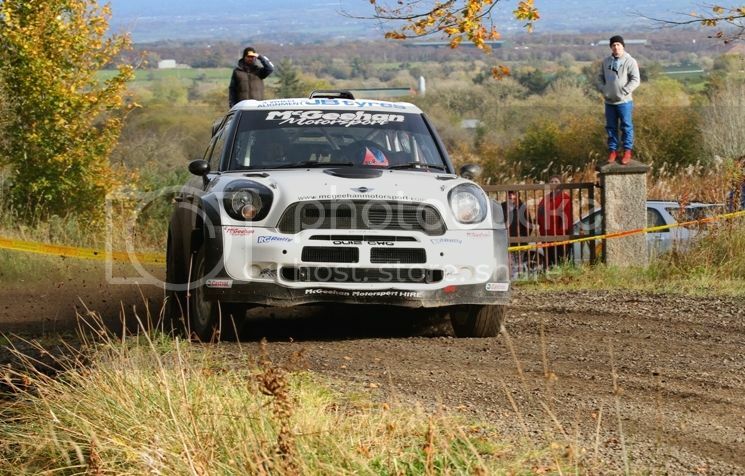 Kris Meeke's 2012 Lurgan Park winning car, this car has the lowest km’ and best price on the market.